5 Easy DIY Essential Oil Beauty Recipes You Must See! 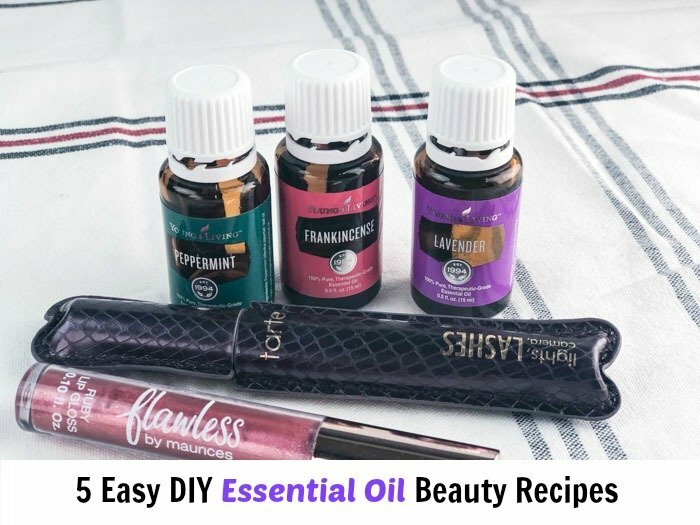 Check out my 5 Easy DIY Essential Oil Beauty Recipes to change up your beauty routine and add more natural products! If you’re a fan of Young Living Essential Oils like me this is a must read! Did you know you could make your own beauty products?? As most of us know, face creams can really cost a lot of money! With the winter weather here right now I need a moisturizing cream so my skin doesn’t dry out, but also do not want to pay a ton of money for a name brand cream. If you’re interested in making your own, try my this recipe below! 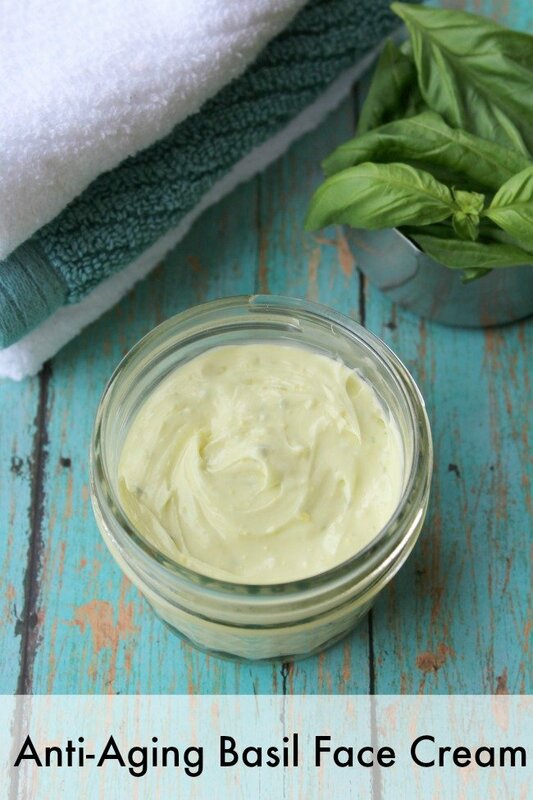 See full instructions here for this refreshing face cream. You will want to store this in a small glass mason jar (or any glass container) since it contains Essential Oils. This is a fun one to try out! 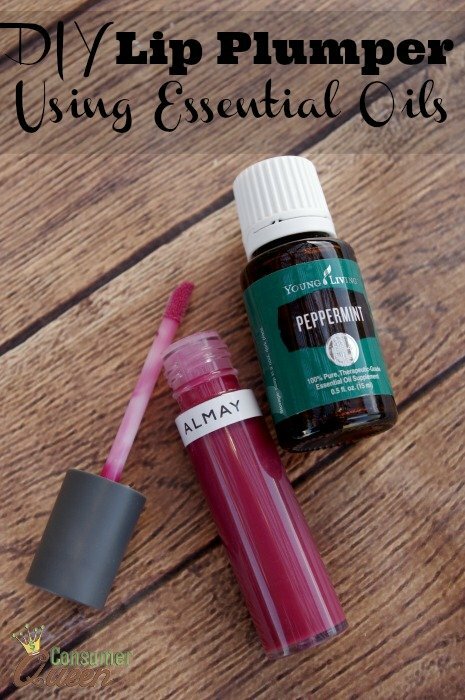 I used an old bottle of lip gloss as an applicator, and mixed up this quick and easy lip plumper. If you have sensitive skin, be careful with this one since the skin on the lips is very thin. You may want to try it out on the back of your hand or a very small area on your arm first. Just cover it with your favorite lip color! See instructions here for this one! A good dry shampoo will be a game changer if you haven’t ever used one. It will stretch out those days in between washes, and you can also use it to tousle hair up for a fancy up do (any hairdo that requires a lot of teasing and a little more texture to your hair). 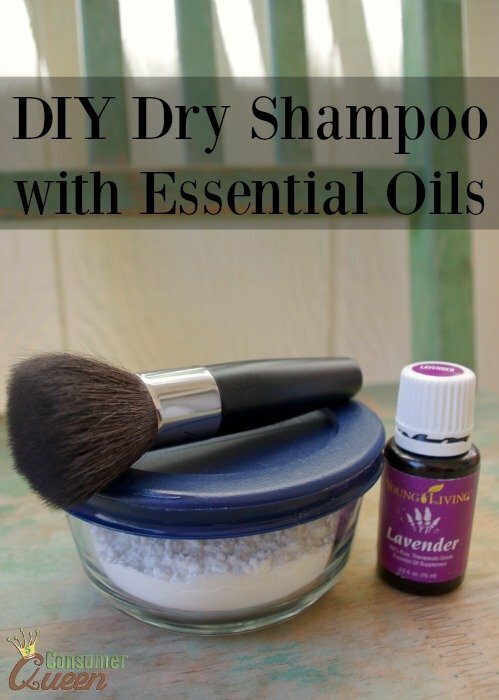 Dry Shampoo from the store can be expensive, so see this DIY recipe! See how to mix your very own Dry Shampoo here. Be sure to store in a sealed glass container if using essential oils, as always. This one doesn’t actually need essential oils, but if you love the scent it’s a great addition. 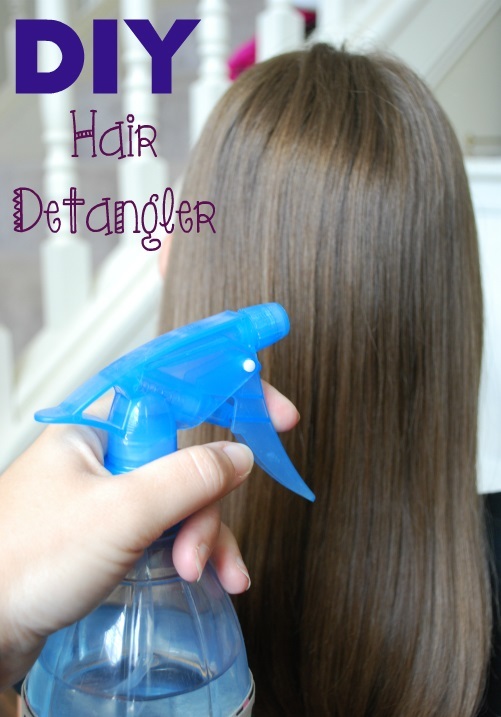 You can see how I make my own detangler here. Just spray over hair and then comb through! Just combine ingredients and mix! You can see the full instructions here. I absolutely love Jojoba oil, since it goes a long way and is great if you have dry and sensitive skin. You can find it here. I buy the organic brand but Jojoba oil is not an essential oil. Once you’ve added your kit to your cart you have a chance to earn a FREE bottle of a certain Essential Oil (may vary) by adding a few more oils to your order getting your PV up to $190. That is an awesome deal and completely optional. If I sign up do I have to sell? Absolutely NOT! This is what I love so much about Young Living. You can purchase the kit for yourself and enjoy the benefits of getting the oils at a wholesale cost. Your just one step away from a healthy alternative for your family. NO! You are only required to purchase just $50 a year to keep your wholesale membership. Don’t worry though if you ever need to take a break you can reinstate yourself by just placing a $50 order. Why Choose Young Living Oils? I took me a good 6 months to decide to even use essentials oils but after doing my research I chose Young Living Oils. Why? Well, they are the only company that was completely open to me visiting their farm and distillery to check out how authentic and pure their products are. Everyone else said no. So it just so happens that I got to visit the Lavender farm and distillery in Utah to see for myself. Also I love the fact that Young Living Oils do not have an expiration date and that they can be ingested. They guarantee that no pesticides are used on the plants that they grow for their oils. You see my grandmother used to plant peppermint in her garden and she would pluck a leaf off and put it straight in her mouth or in her tea. You should be able to do this with your oils. The FDA says you only have to have 5-10% pure oil to be considered pure. That means you could be ingesting a lot of chemicals with other brands if you are not carefully doing your own homework. Once I get my kit, how will I know what oils to use? You become a Young Living Distributor, you become a part of the family. We offer online and offline classes. We also offer a private Facebook group that provides support and information for all of our team members. What else does Young Living Offer? Young Living also offers a way for your to earn FREE OILS with every purchase you make. We will make sure you have all that information when you sign up. Young Living also offers and extensive line of health and beauty products, supplements and cleaners. They even have oils for babies and pets. Ready to purchase essential oils? Click here to buy. Follow our Facebook page Essential Oils and Natural Living for more info. Check out our post on Must Have Products for Essential Oil users.